Cinemawala, is a movie, which emerges like a watercolour from an artists canvas. Director Kaushik Ganguly uses the failing relationship of a father and son to portray the fading glory of single screen theaters in India. Cinemawala revolves around the last few days of closed single-screen movie-theater owner, Pranabendu Das (Paran Bandopadhyay). He is a fish wholeseller who owned a hugely popular cinemahall of one time. His life revolves around movies, and especially celluloid. He realises that his rebellious son Prakash (Parambrata), who makes a living selling pirated movie DVDs, has a similar obsession when the latter starts his own illegal business of screening films with his partner Asim (Lama). 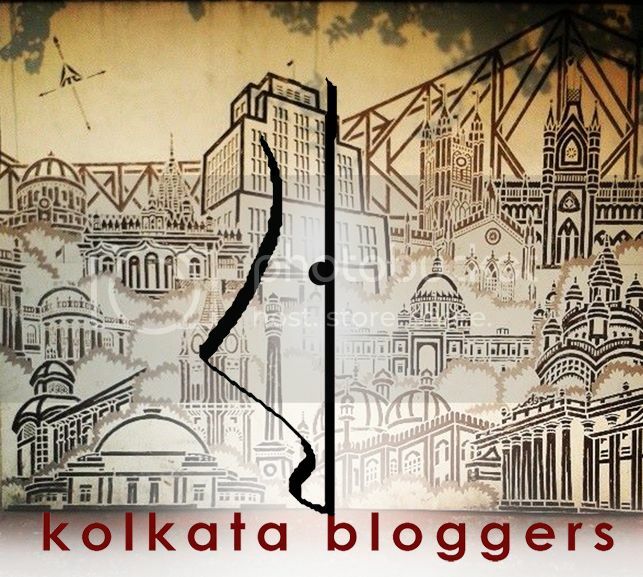 Cinemawala is also a tribute to the remaining few single screens that are home to celluloid. Strangely, for the director, Kaushik Ganguly, who has made 10 of his 16 movies in film, it is ironic that Kaushik Ganguly’s latest, about the magic of celluloid, has been shot in digital. But, as he explains, shooting in celluloid is an impractical and rather romantic idea for a regional filmmaker like himself. For him, films are made on moderate budgets. There are times in the movie, when the father-son triffle takes over the message that the film intends to deliver, however, the climax sequence brings back the focus and ends convincingly. In Cinemawala, we get some great performances from the actors, Paran Bandopadhyay as the man Pranabendu. His Man Friday, Hari (Arun Guhathakurta), who refuse to think beyond the golden era of Bengali cinema and, in turn, the good old celluloid projector. Prokash (Parambrata Chaterjee), as the rebellious son, a character with a tinge of negative shade, delivers a brilliant performance as well. Sohini Sarkar, as Prokash’s wife and Pranab’s daughter-in-law, supports the leads seamlessly. Lama, of course, provides that much-needed dash of humour with elan. 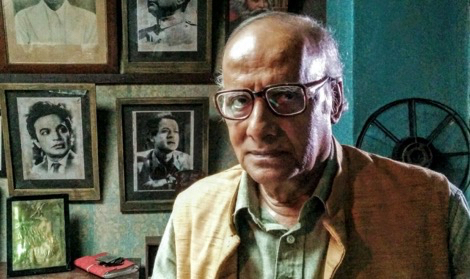 Cinemawala, very subtly, hides the question: Which is deadlier — resisting change or embracing it? The frog in the well had learnt the answer the hard way, and so does Pranab babu’s son and daughter-in-law, Moumita (Sohini), in the film. It’s true that change is not always for good, but when it comes to an industry, one has to go with the flow, and if possible, stay a few steps ahead. For now, video piracy is unstoppable; illegal downloading or online streaming is uncontrollable, and most importantly, people’s approach towards entertainment is undergoing a sea-change. Home theatres are common, digital projectors come dirt cheap and when it comes to films, the options are unlimited — right from movies on demand to torrent downloads. I’m going with 3.5 out of 4 stars for Kaushik Ganguly’s Cinemawala. Packed with stellar performances, Cinemawala strikes the right chord in the heart. The film delivers an important message, quite tirelessly, using a simple web of relationships — failed or otherwise — that makes it worth every penny. Go watch it. Published on May 27, 2016. Updated on May 27, 2016.